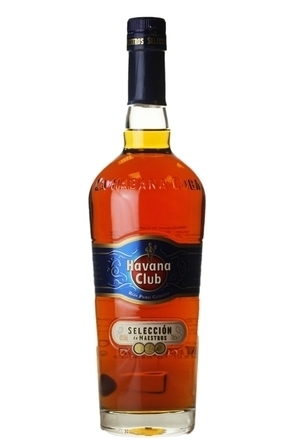 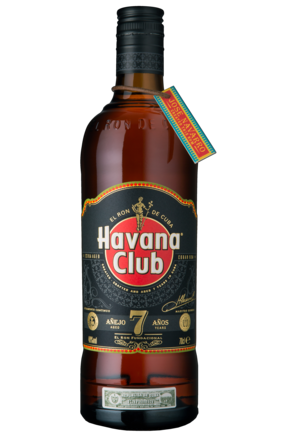 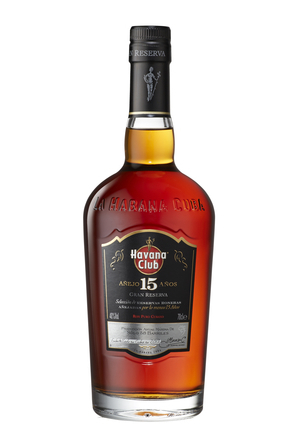 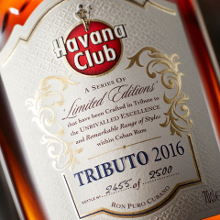 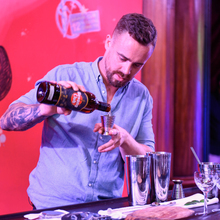 The Havana Club Grand Prix global final was held in Havana, Cuba on 1 June 2018. 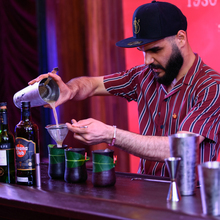 After a hotly contested event, at the end of a five-day immersive Cuban experience, the judges crowed Ninon Fauvarque from La Queue du Coq bar in Annecy, France as the global winner. 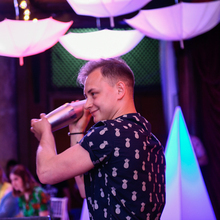 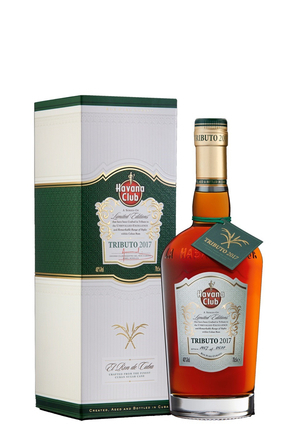 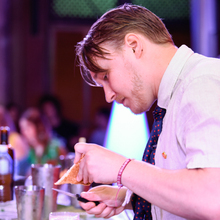 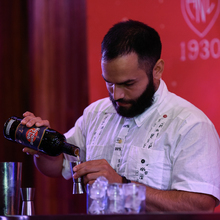 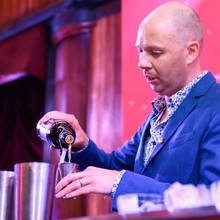 The competition was entitled ‘Cuba Moderna’, and challenged competitors to create a new rum cocktail that mixes Cuba’s burgeoning revolution in food, cocktails and culture into a modern drink, representing new ways of drinking Cuban rum. 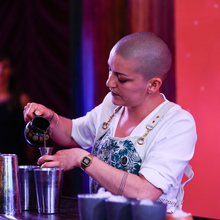 Ninon impressed the judges with her cocktail called Curvas; taking authentic Cuban ingredients and combining them with French bartending culture and techniques. 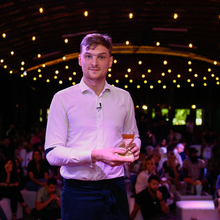 Her cocktail brought to life key global trends such as provenance, sustainability and the vegan agenda through its use of local ingredients, such as red beans, to create a vegetal liquid called aquafaba to substitute the use of egg white. 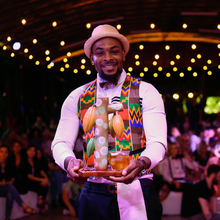 2nd place went to Stepan Abrahamyan from Armenia and 3rd place to Johnson Wisdom Dogbe from Ghana. 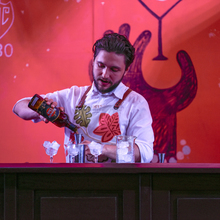 Ninon's cocktail and the recipes of the other top 10 global finalists can be found below.